CLOSEOUTS. 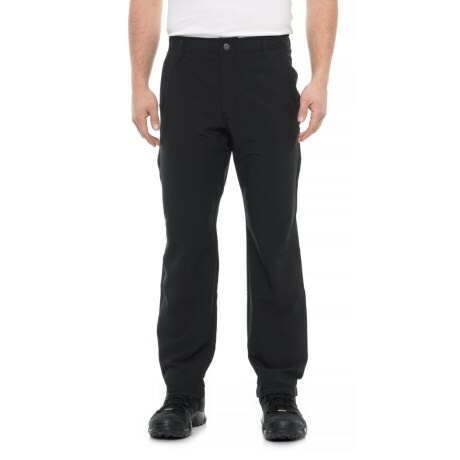 A waterproof breathable membrane and stretchy fabric make these Hi-Tec Black Mohegan pants an excellent choice for wet-weather hikes. Available Colors: BLACK.